Summers bring in a lot of happiness along with lots of amazing fruits to indulge in, like getting to enjoy the beach. But it also kills us with it scorching heat every time. Well sadly we can’t control it, but we can surely reduce its effect. Every bright sunny day bring in a lot of hot and humid weather. Before the heat gets to your head make sure that you try and keep it cool. How you ask? Well here’s the solution. Treat yourself and get the best icy cool head massage in Hyderabad. The feel of the tip of the fingers gently massaging your scalp is the best feeling ever. The soft rotation of your fingers on your scalp helps in proper blood flow. You will be glad to know that this simple massage helps in hair growth too. Yes, you can increase hair growth with just a head massage. A relaxing way to replenish and rejuvenate is to get a good hair massage. Bring your dry and damaged hair back to life with this amazing icy cool head massage. Relax your body, mind and soul with this soothing massage. Let the summer stress fly away and land you in a peaceful state of mind. The heat from the sun tends to damage your hair a lot. Your hair needs to build resilience so that it doesn’t break and becomes weak. Icy cool head massage helps in making your hair stronger by increasing your hair’s resilience. Not just peace but head massage offers much more than that. 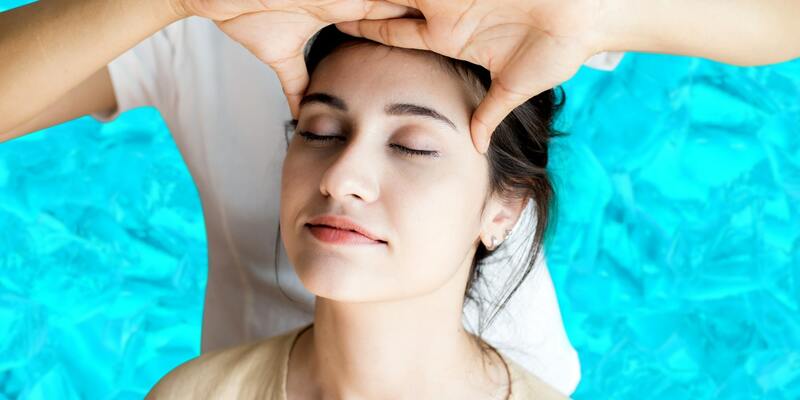 Develop resilience against the heat of the city by getting icy cool head massage in Hyderabad. A healthy scalp means that you have less to no hair fall. Head massage strengthens your hair and nourishes your scalp to ensure healthy growth of new hair. Summer stress might get you but it won’t cause you your hair. Keep your head cool and flaunt your hair this hot season. The oil applied to massage your scalp helps to soften and condition your hair. When your scalp gets massage from your warm fingers in circular motion, it’s easier for the scalp to absorb the nutrients from the oil. We all know how important sleep is for us. A good sleep increases your productivity and helps you relax mentally. Head massage helps you fall asleep easily. You will get out of the salon feeling light and relaxed. Say bye to sleepless nights. The right way to nourish your hair and keep it healthy and fresh is to get give it the right treatment. Head massage is the best solution to get rid of the heat this summer. Wondering where to get this relaxing experience? Just Flaunt offers the best head massage in Hyderabad. Minus the heat from summers this time and let’s head towards cool summers.